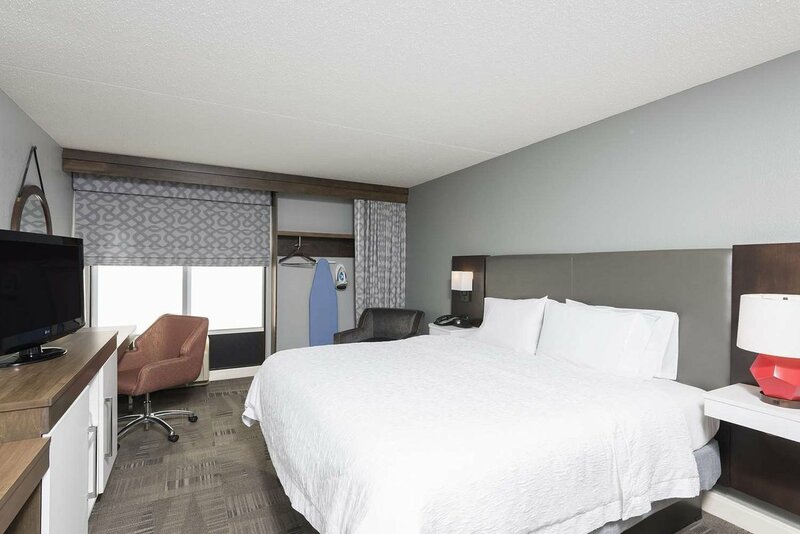 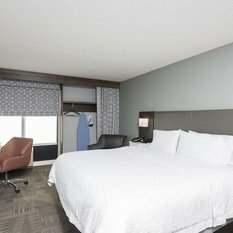 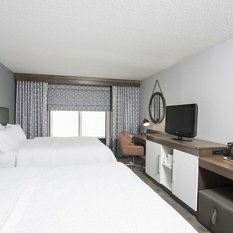 The beautiful, renovated Hampton Inn Cincinnati/Airport South hotel is located along I-75 in Florence, KY, just four miles from the Greater Cincinnati International Airport. 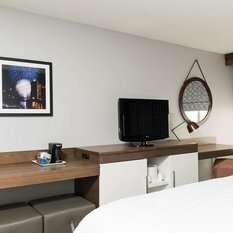 Stay at this hotel and be within minutes of downtown Cincinnati and the Reds and Bengals games, Florence Industrial Park and the Creation Museum. 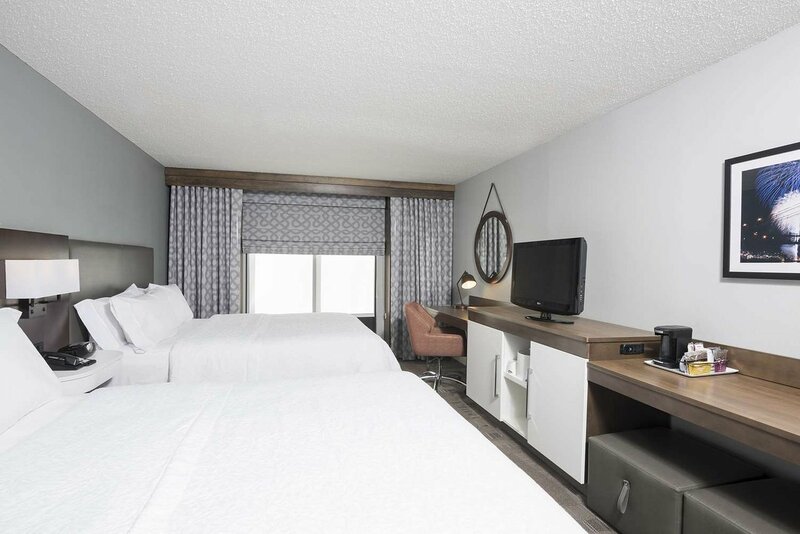 Enjoy an easy drive to the exciting Kentucky Speedway, Newport Aquarium, Newport on the Levee and the Cincinnati Zoo. 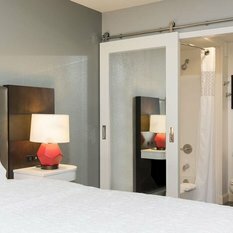 Two major shopping options are within three miles of the hotel. 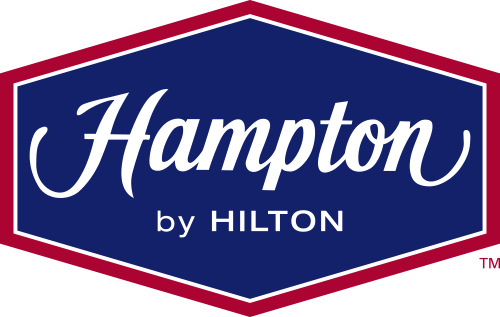 Take advantage of Hampton's free hot breakfast, free airport shuttle, free high-speed internet access throughout the hotel and business center and free parking. 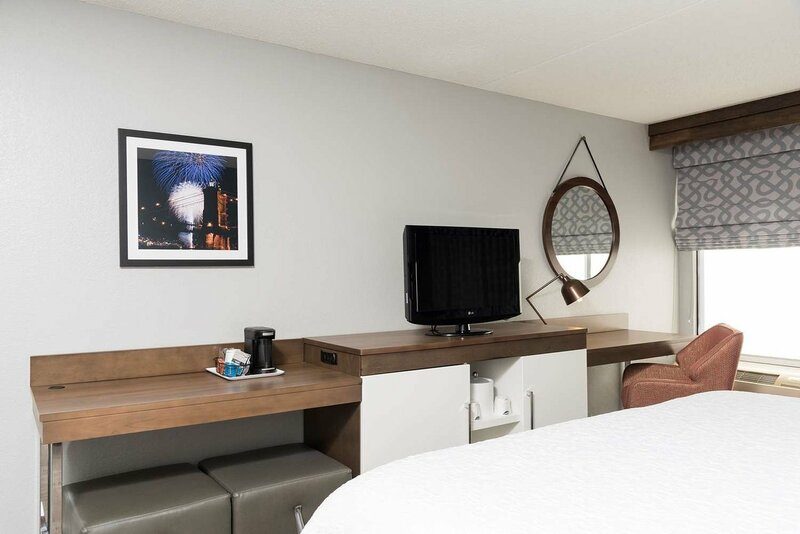 Refrigerators and microwaves are now in every one of our 116 guest rooms. 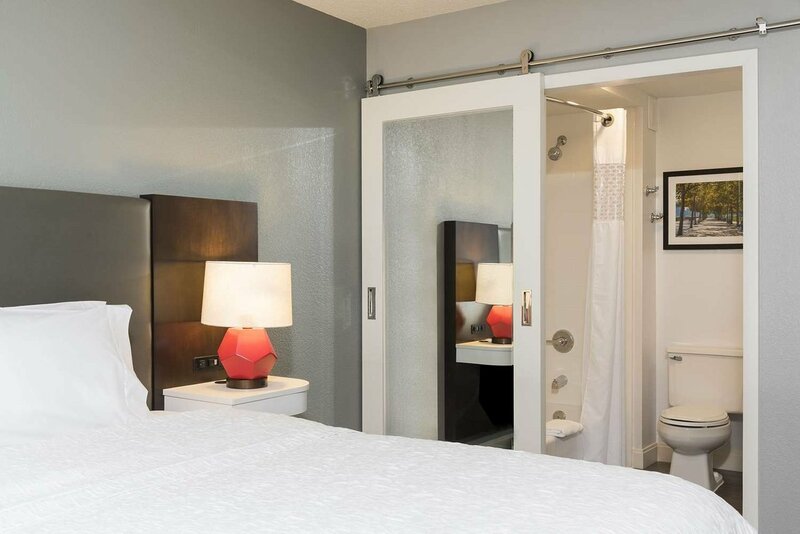 Other amenities include an outdoor pool, fitness center, and free coffee and hot beverages available any time.